We are happy to announce returning sponsors, as well as new sponsors for 2018! Word Web Design, Pat's Acres Racing Complex, Bicycles & Ideas for Kids' Empowerment, Word Racing, Bortolami's Pizzeria, team Word-RCB by Cyclisme, CX Pistols team, Pearl Izumi, Grand Central Bakery, and Gigantic Brewing Company. See sponsor logos (linking to their websites) below, and let them know how much you appreciate their support of cycling, by supporting them. Thanks! 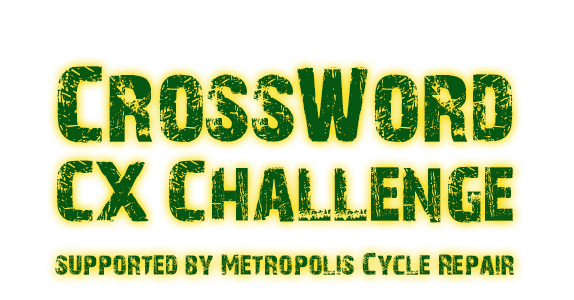 Canby CrossWord CX Challenge Sponsor Unveil from P.H. Croasdaile on Vimeo. Click on sponsor logos above to visit their websites.